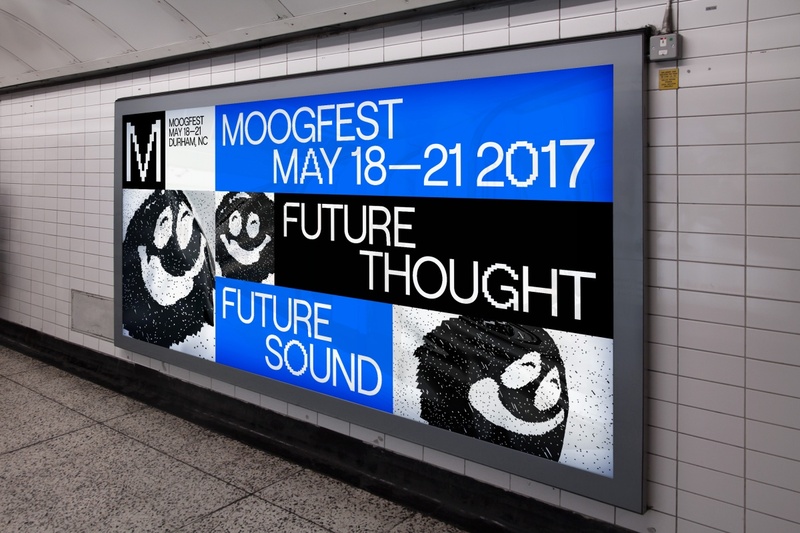 Moogfest has brought together artists, futurist thinkers, inventors, entrepreneurs, designers, engineers, scientists, and musicians. By day, Moogfest is a platform for conversation and experimentation. This mind-expanding conference attracts creative and technology enthusiasts for three days of participatory programming in Durham, North Carolina. By night, Moogfest presents cutting-edge music in venues throughout the city. Performing artists include early pioneers in electronic music, alongside pop and avant garde experimentalists of today. Moogfest is a tribute to Dr. Robert Moog (Moog Music) and the profound influence his inventions have had on how we hear the world.